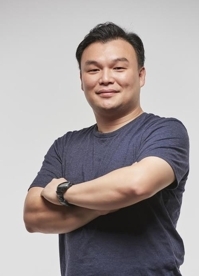 SEOUL, Feb. 8 (Yonhap) -- SsangYong Motor Co., the South Korean unit of Indian carmaker Mahindra & Mahindra Ltd., said Friday that it has successfully tested a partially self-driving system on its upcoming sport utility vehicle set to be unveiled in March. The automaker has been developing the midsize SUV under the project name C300 and has decided to use the Korando name that has been used for decades. SsangYong said its own driving control technology, called Deep Control, is applied to the Korando, allowing the vehicle to automatically keep a safe distance from the car ahead and stay in lanes. The automaker said its self-driving technology can be rated as a 2.5 autonomous driving level system. The new SUV will also adopt the advanced technologies and a host of driver assistance technologies, according to the automaker. There are six levels of autonomous driving from Level 0, in which the driver is fully in charge of all aspects of driving, to Level 5, in which a vehicle is completely operated by an automated driving system. 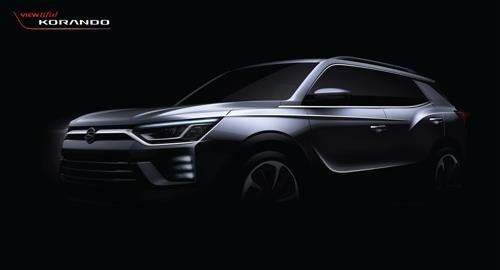 SsangYong aims to boost sales this year by adding the new SUV.